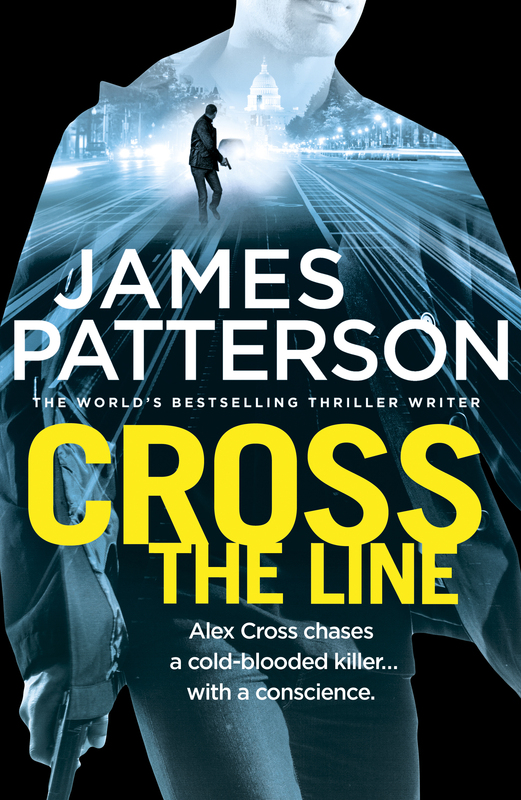 Alex Cross chases a cold-blooded killer... with a conscience. Shots ring out in the early morning hours in the suburbs of Washington, D.C. When the smoke clears, a prominent police official lies dead, leaving the city's police force scrambling for answers. Under pressure from the mayor, Alex Cross steps into the leadership vacuum to investigate the case. But before Cross can make any headway, a brutal crime wave sweeps across the region. The deadly scenes share only one common thread – the victims are all criminals. And the only thing more dangerous than a murderer without a conscience, is a killer who thinks he has justice on his side. As Cross pursues an adversary who has appointed himself judge, jury, and executioner, he must take the law back into his own hands before the city he's sworn to protect descends into utter chaos.